The Rhode Island Student Loan Authority, or RISLA, offers a variety of services to support both Rhode Island (RI) residents and out-of-state students attending eligible RI schools. Being a non-profit and quasi-state authority, RISLA prides itself in helping students make responsible financial decisions and furthering their careers. If you are eligible for a RISLA loan or are simply looking for career help while in RI, RISLA can be a wonderful resource. Remember, always compare your options when shopping for a student loan. We recommend Credible, because you can compare up to eight different lenders (including RISLA) at once. Check out Credible here. As a bonus, College Investor readers are eligible for up to a $1,000 bonus when they refinance at Credible. Also, check out our list of the best places to refinance student loans and see how RISLA compares to other top lenders. Onto the RISLA review! This is a fixed repayment student loan that requires repayment immediately, even if you're in school. However, it has the lowest rate of any loan offered by RISLA. Currently, as of November 26, 2018, you can get a loan starting at 3.99% APR, with auto-pay discount. This loan has a standard repayment term of 120 months (10 years). If you're concerned about making student loan payments right away, because maybe you're in school still and don't have any income, look at their deferred repayment student loan. This loan has a fixed APR of 6.24% with auto-pay as of November 26, 2018. It also has a standard repayment term of 180 months, or 15 years. This loan is for parent borrowers who want to take out a loan to pay for their children's education. We don't typically recommend these loans (see: Options If You Can't Afford Your Parent PLUS Loans), but we're not your mom, and it's a viable option to pay for college. This loan has a 5.24% fixed APR with auto-pay as of November 26, 2018, and it has a standard 120 month (10 year) repayment term. RISLA also offers a variable rate student loan with an immediate repayment. This loan has a variable rate of 4.30% to 6.55% with auto-pay, as of November 26, 2018. This is the shortest loan that RISLA offers, with a 60 month, or 5 year, repayment term. Remember, rates and terms are subject to change. Please visit RISLA's website for the most up to date information. As is standard, interest accrues after the first disbursement. For students who choose the deferred repayment option, a statement of accruing interest is provided to students and can be paid off (this does lower the total cost). Loans range from a $1,500 minimum up to the cost of education (with a $40,000 per year cap) and have neither prepayment fees nor origination (upfront) fees. This means you can repay your loan early to cut down on interest without incurring a fee. 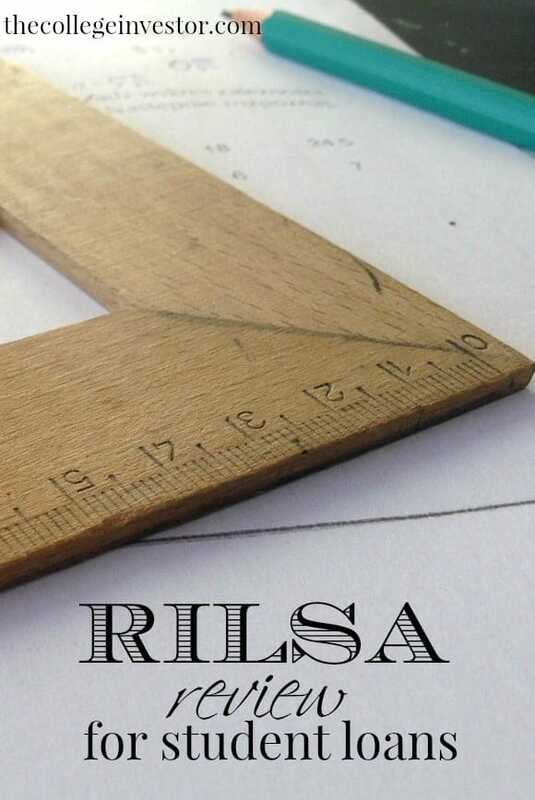 RISLA’s loans are credit-based, meaning that students just going into college or without a good credit score (>680) will likely need a cosigner. Fortunately, RISLA offers a co-signer release option after 2 years of on-time payments. In line with their career development oriented approach, RISLA offers a $2,000 loan forgiveness for students who participate in an eligible, for-credit internship and submit a simple 2-page application. RISLA also provides a free internship finding service (through bridge.jobs) to connect students with RI employers, making this loan forgiveness option easier to fulfill. While RISLA offers this service, the internship can be done out of state. RISLA also provides loan forgiveness options for nurses and nurse educators, with individual programs for each. Nurses can get a four-year zero interest period, while nurse educators may be eligible for up to 20,000 in loan forgiveness. RISLA also offers refinancing of student loans between $7,500 and $250,000, depending on the degree earned by the loan holder. 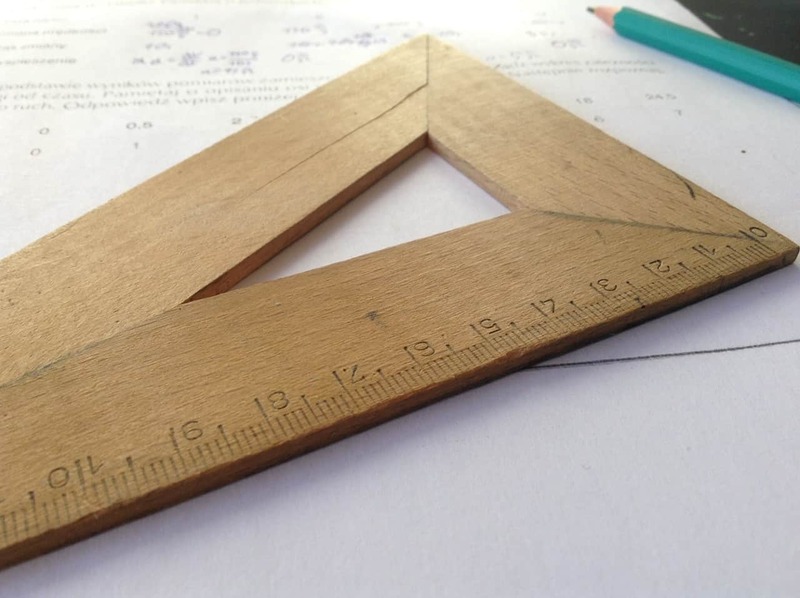 You can apply to refinance with RISLA regardless of what state you reside or the state your college was located in. Rates are based upon your credit. Discounts are given for autopay, to borrowers who work and also to borrowers who went to school or live in Rhode Island. The fixed rates vary between 3.49% - 7.64% with auto-pay as of November 26, 2018. There are other eligibility requirements which you can view here. Remember, all rates and terms are subject to change. Please visit RISLA's website for the most up to date information. This is one of the areas where RISLA really excels. The customer testimonials on RISLA’s site generally applaud the personal attention RISLA provides as well as the counseling that goes above and beyond your typical loan provider. To test this, I called RISLA’s customer service to ask a few questions about their student loans. After a short hold, I was redirected to the nicest receptionist who quickly answered all of my questions about credit scores and the cosigner process. The whole process took less than a minute. Overall, RISLA provides both competitive rates for their borrowers as well as excellent extended (and free) services for students. It is clear that RISLA has been trying to expand beyond just being a loan provider, especially through their internship finding collaborations and financial literacy programs. For students seeking a more personal oriented experience that is harder to find with federal loans or private banks, RISLA is certainly a strong competitor. To read more reviews about student loan refinancing lenders, check out our Student Loan Refinancing Tool. You can also compare your rates at Credible. And don't forget that you can get up to a $1,000 bonus when you refinance with Credible! RISLA provides both competitive rates for their borrowers as well as excellent extended (and free) services for students. It is clear that RISLA has been trying to expand beyond just being a loan provider, especially through their internship finding collaborations and financial literacy programs. For students seeking a more personal oriented experience that is harder to find with federal loans or private banks, RISLA is certainly a strong competitor. We faithfully paid off the student loans for our son, on time for 12 years. After we paid off the loans we received a letter from RISLA asking if we wanted to refinance another student loan that we had. Long story short, if you are self employed, have a credit score of 782, you will be turned down. Worst experience of our life. Terrible communications from RISLA. I had to withdraw my application due to their inept process. Worst company I ever dealt with. Use SOFI for a smooth process.